As one of the most popular cosmetic dental procedures, teeth whitening can really improve your looks, confidence and your overall quality of life. Being unhappy with your smile can make you self-conscious when smiling. At Oakwood Village Dental, we can fix that for you in less than an hour. 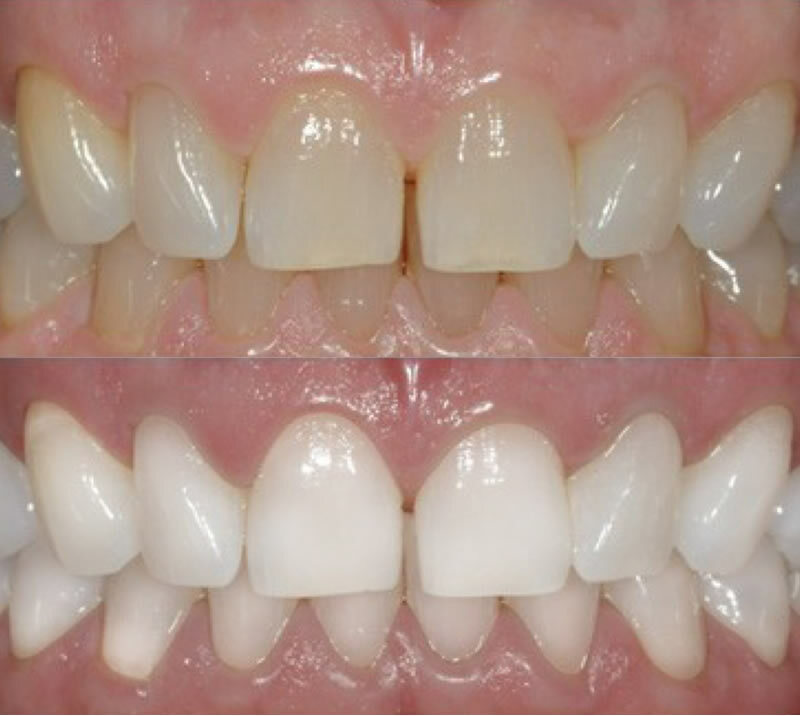 Teeth whitening is a fairly simple and quick procedure that creates impeccable results. You can now have the smile of your dreams by paying us a quick visit at our office or by using our home whitening kits.